Are you looking to buy a new Buick LaCrosse in Kansas City? With its sculpted and contemporary design, this vehicle is sure to turn heads. It comes with a quiet cabin, advanced safety features and state-of-the-art infotainment options. The new Buick LaCrosse will entice Kansas City, MO drivers. This vehicle has enough room for five and its 5-link rear suspension provides smooth handling. We have some exciting specials on this sedan. Dominate the streets with the new Buick LaCrosse in Kansas City. We would like to take the opportunity to help you learn more about this vehicle and its buying process. What’s more? You can now narrow down your choices according to trim, pricing, color, and mileage. 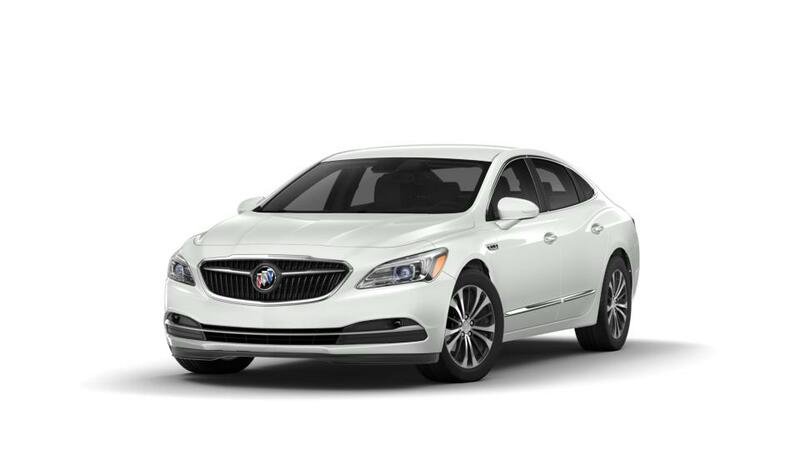 Test-drive the new Buick LaCrosse at our Kansas City dealership today!